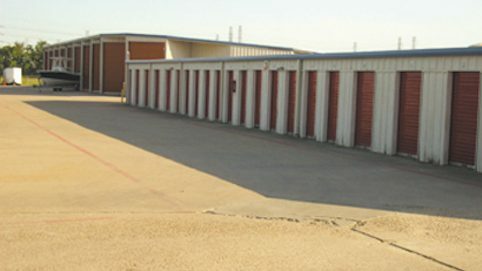 The home movers at Clear Lake Movers understands that moving can be a tedious task and are aware of the stress that comes along with it. 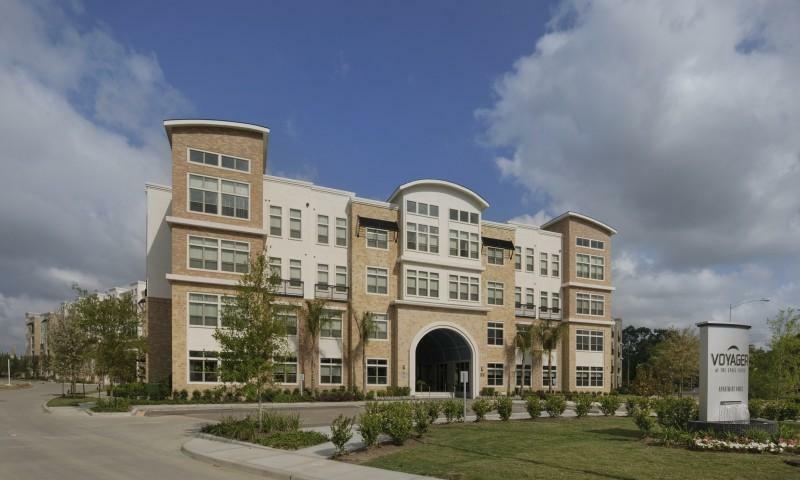 We empathize with the concerns and worries that come with moving your household from one location to another. Our mission is to take the burdens that come along with moving out of your hands and place them into ours, which are not burdens at all to us. 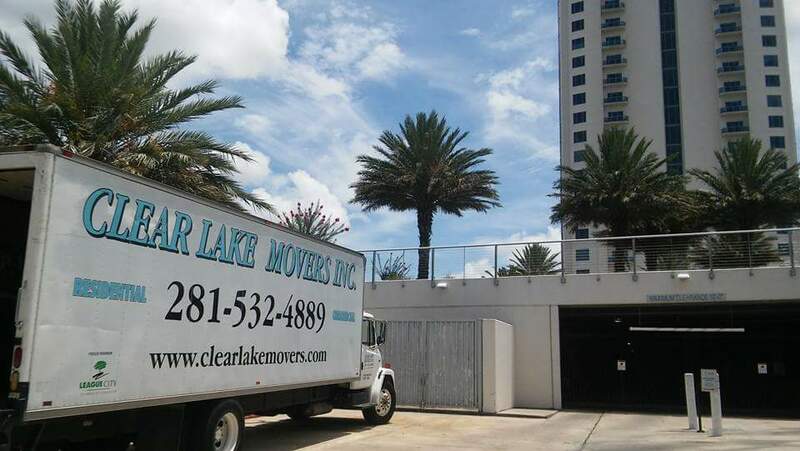 It is our pleasure here at Clear Lake Movers to meet your complete moving needs. We are here to help! We take pride in providing personal, one-on-one service; and we couple that personalized residential moving service with affordable rates. We know your apartment might not be ready when you are, or the closing on your new home was not completed at the hour or day it was promised. 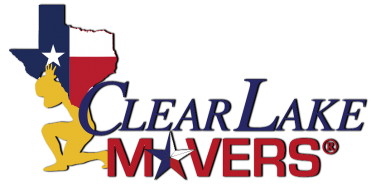 Clear Lake Movers provides outstanding flexibility and will work with you to make sure your goals are accomplished. Our professional movers are courteous, hard-working and prompt. We are proud to share with you that they are often requested by name. Time and time again, our customers refer them to their families and co-workers. Our rates are very competitive with other moving companies in the area. However, our customer service compares to none. We have no hidden charges. We believe you should know exactly what your bottom dollar will be when you telephone or email our office. 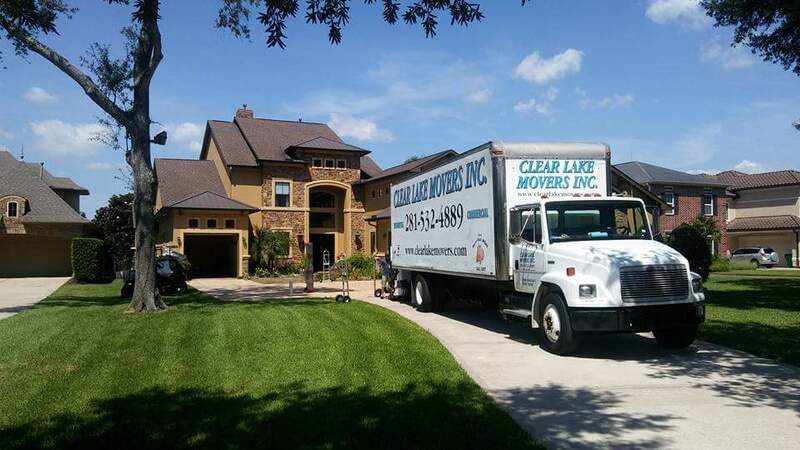 Clear Lake Movers provides you with a free phone quote, tips on packing, placement of boxes and suggestions on how to prepare completely for your move prior to our arrival. These ideas combined with our professional home movers and our quality service will eradicate your stress level completely. It will also help save you money and make sure your actual move is a pleasant experience.